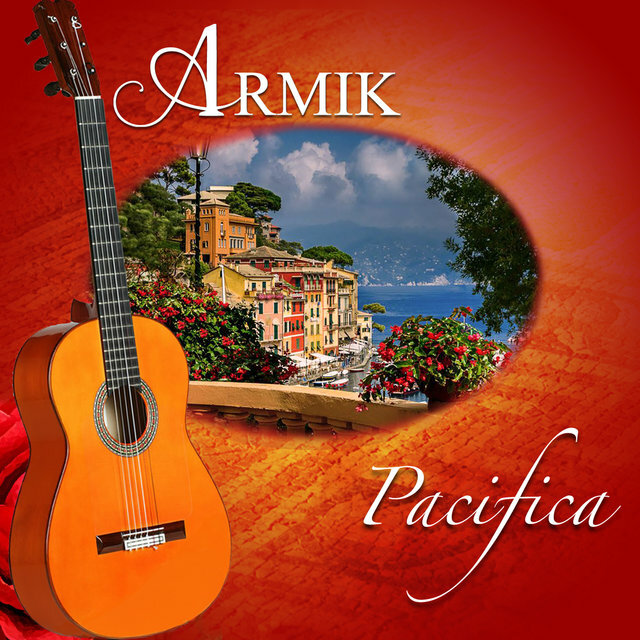 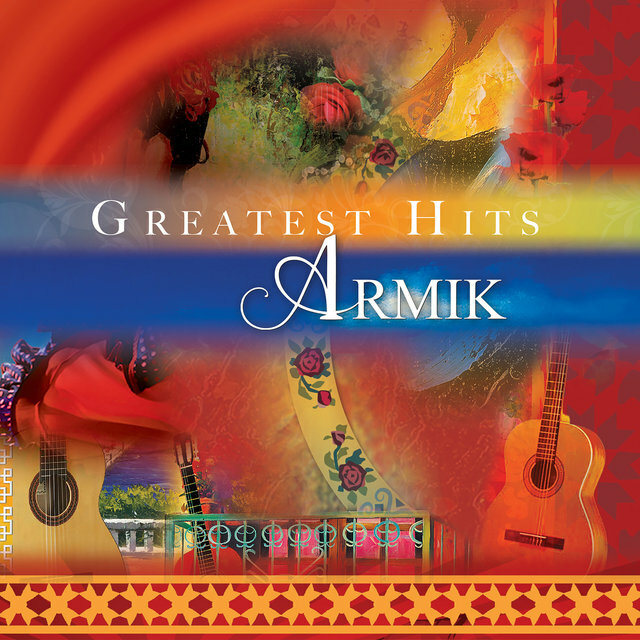 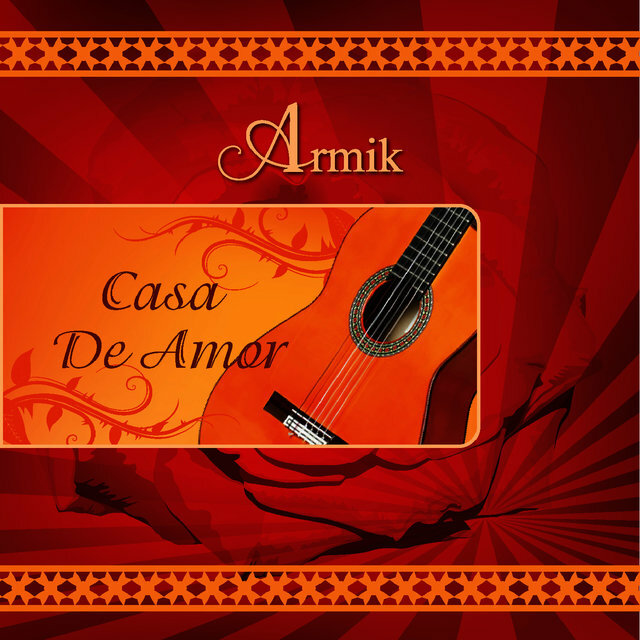 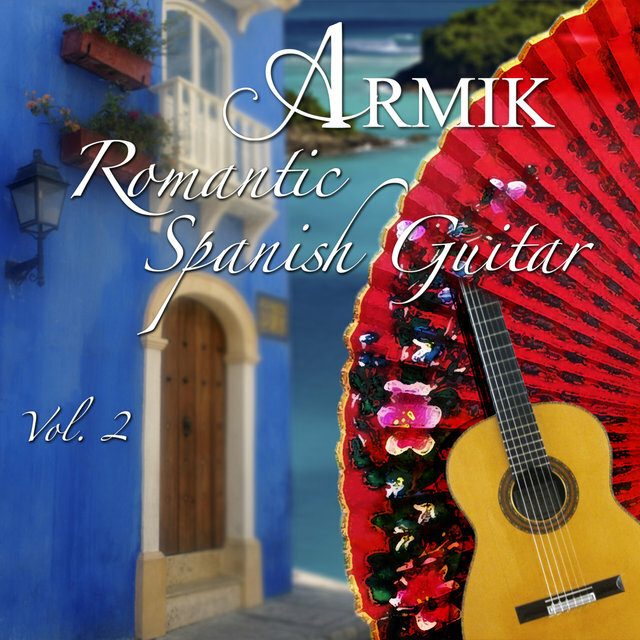 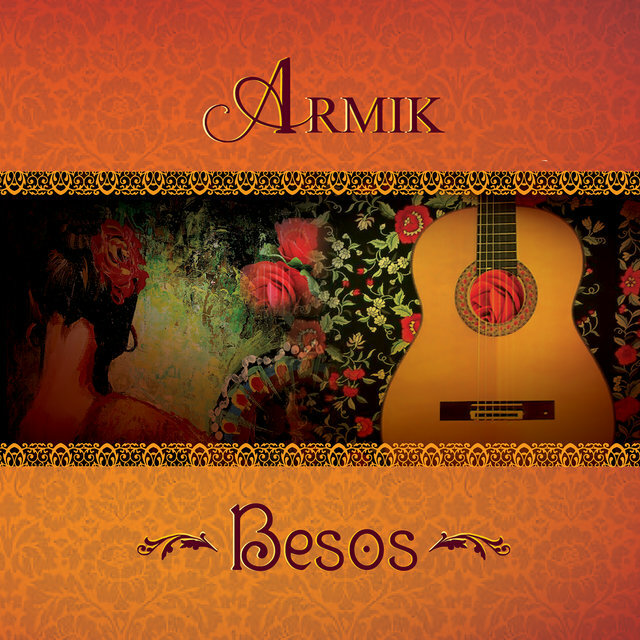 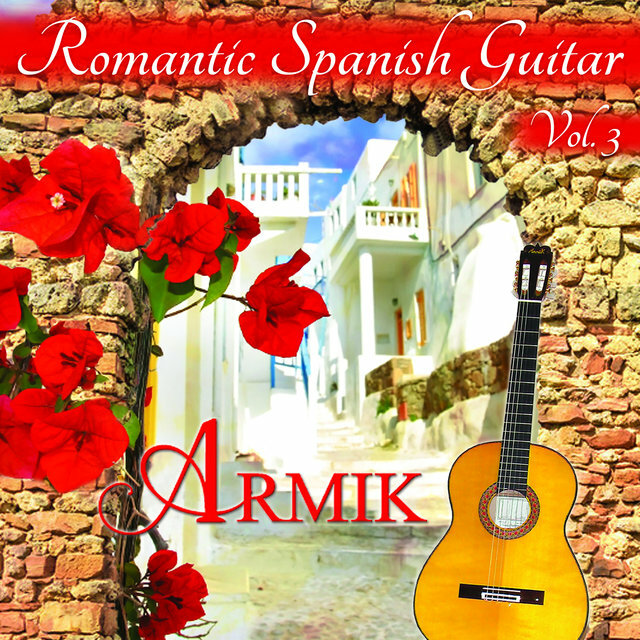 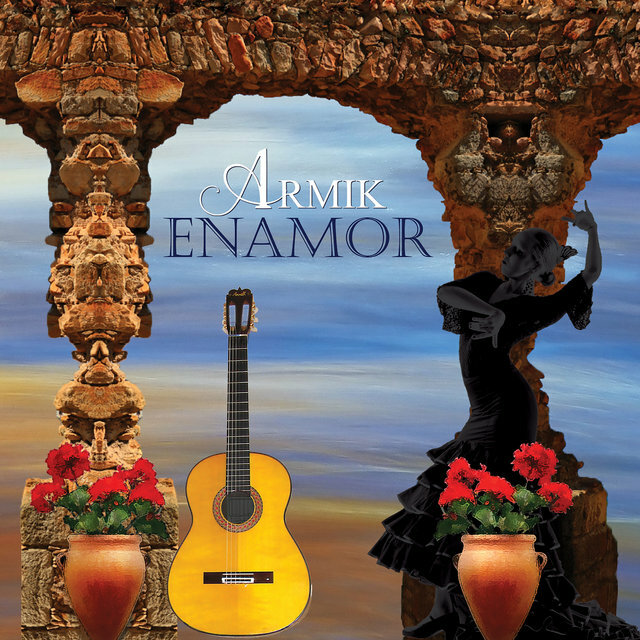 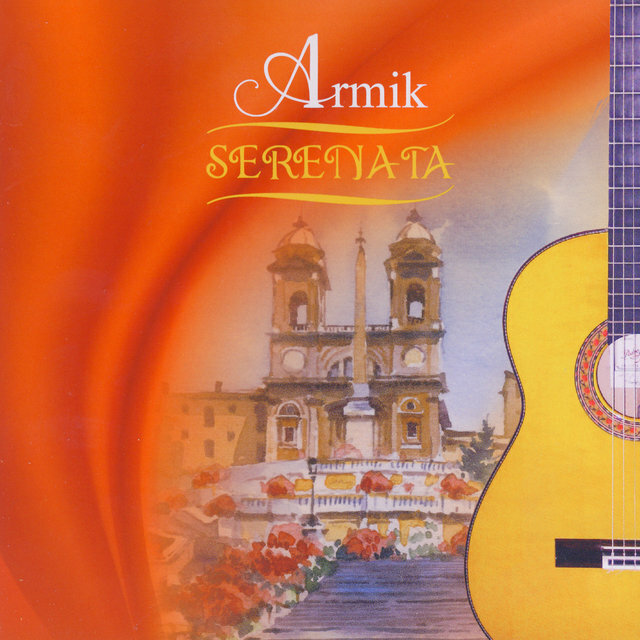 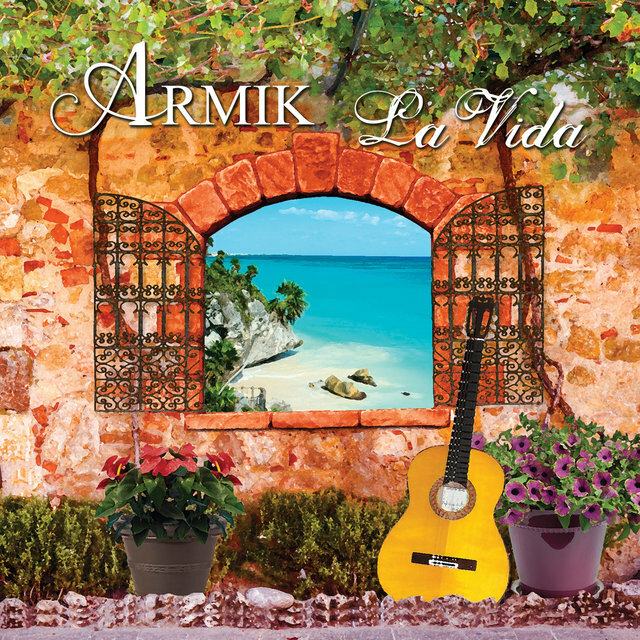 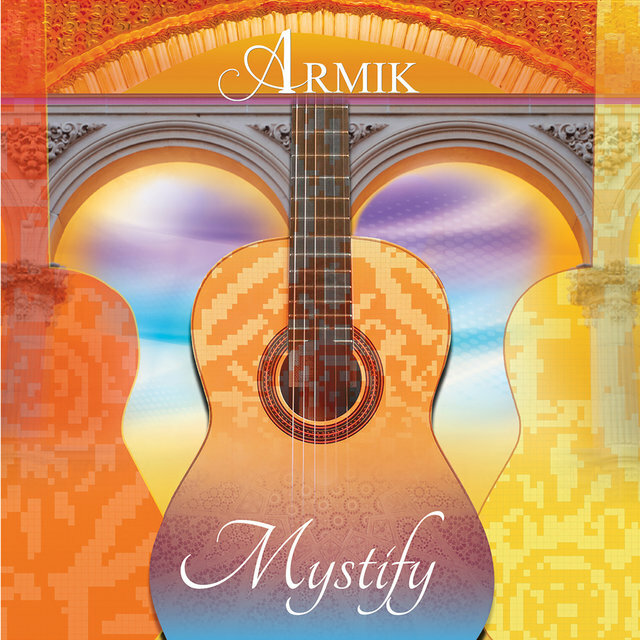 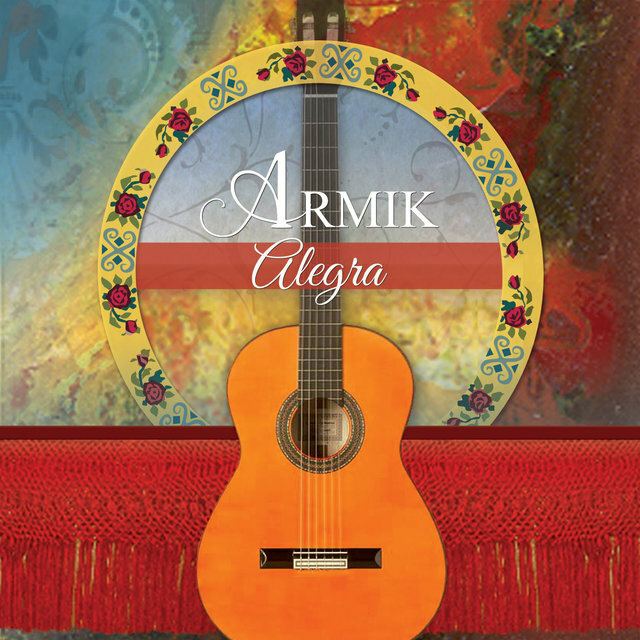 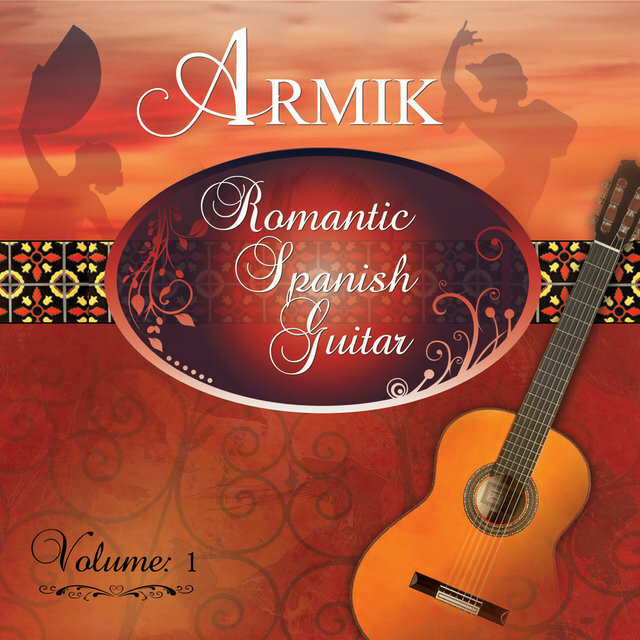 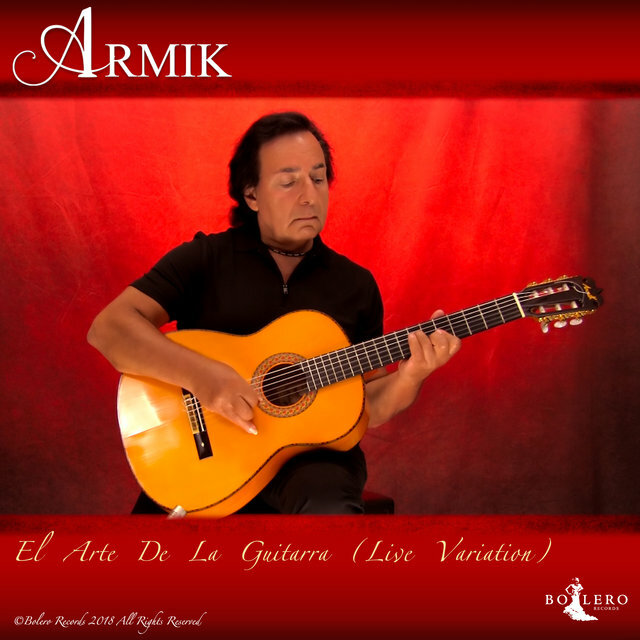 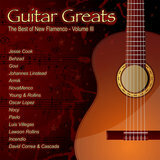 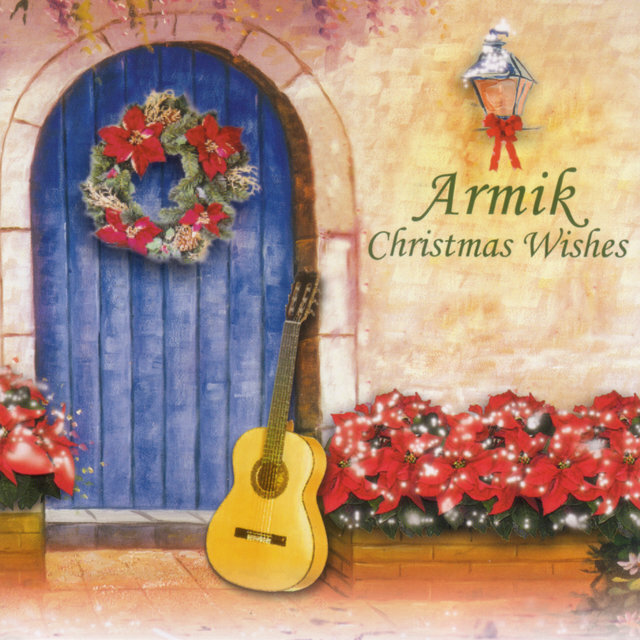 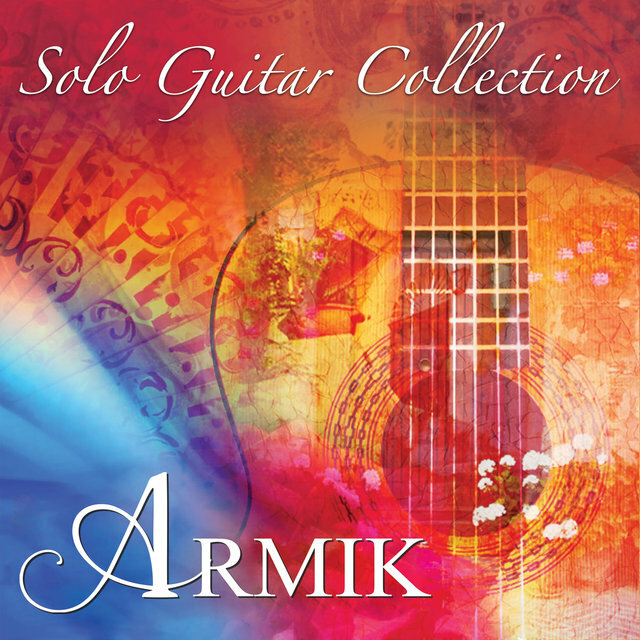 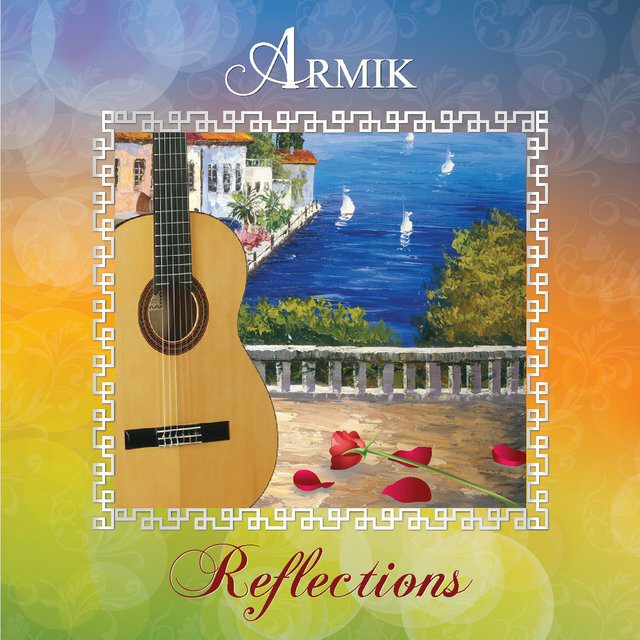 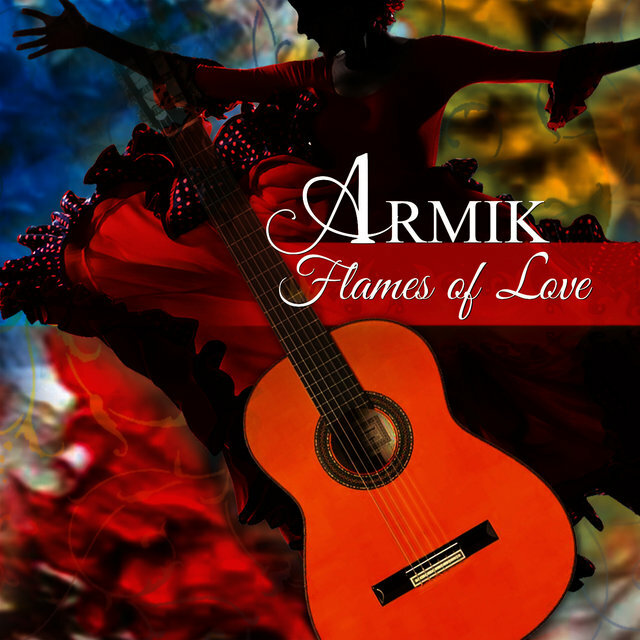 New flamenco guitarist Armik displayed an interest in and passion for music while still a young child. 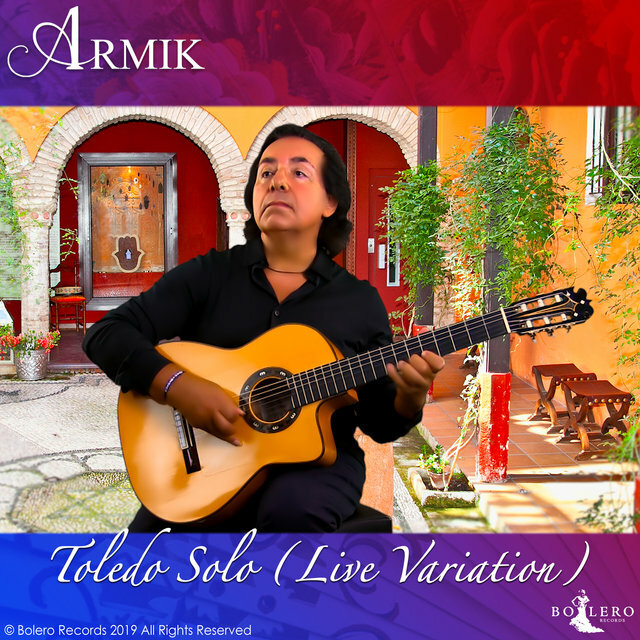 When he was just seven years old, he pawned his watch for a classical guitar, which he hid and practiced on in the basement. 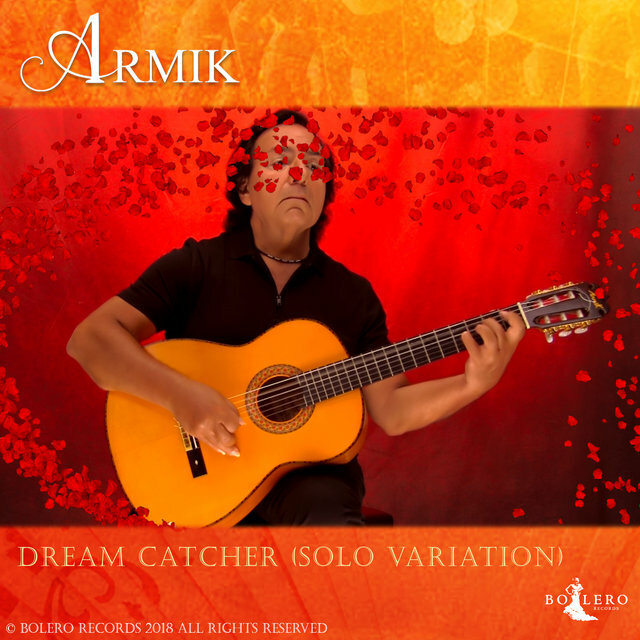 Formal music lessons followed and Armik completed the Rudolph Solphege program in two years; at 12, he was a professional recording artist. 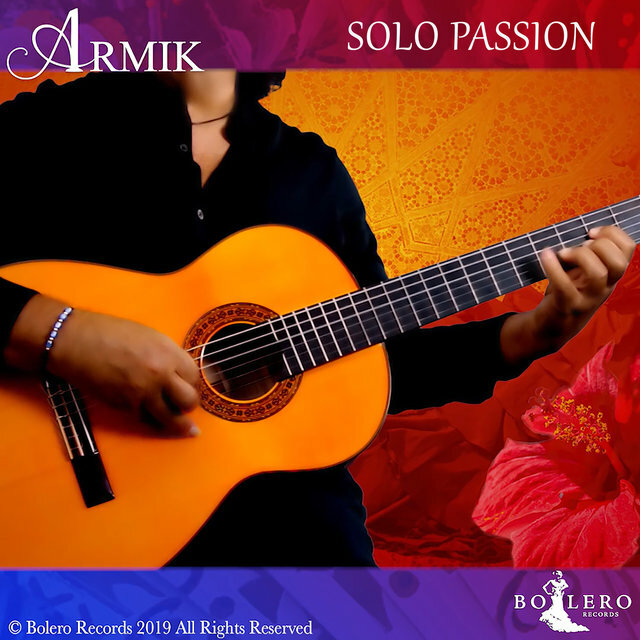 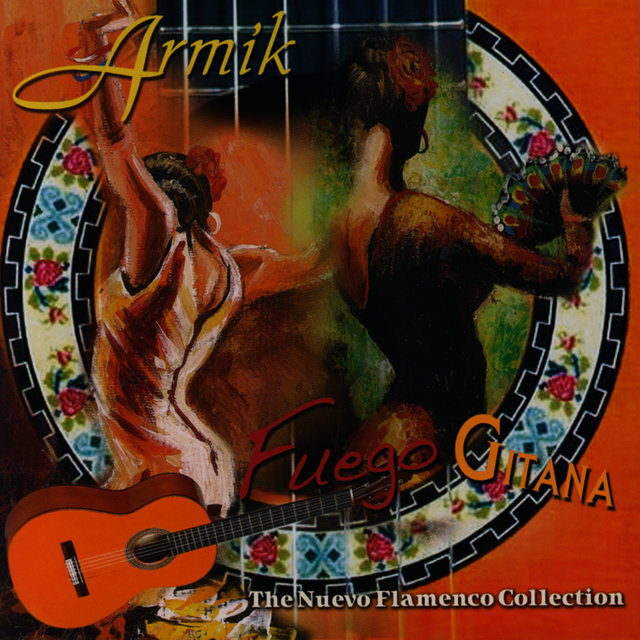 While his early career focused mostly on jazz, Armik discovered the beauty and passion of flamenco while visiting and studying in Spain during the '70s. 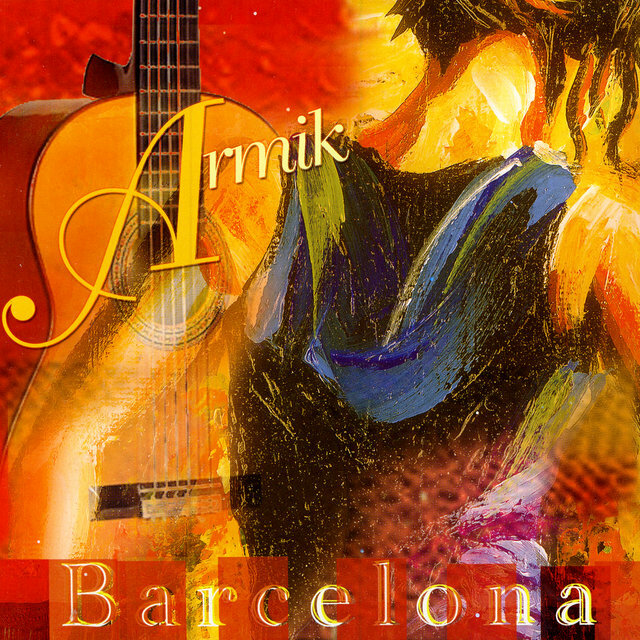 He moved to Los Angeles to pursue this new direction, playing with other artists live and in the studio. 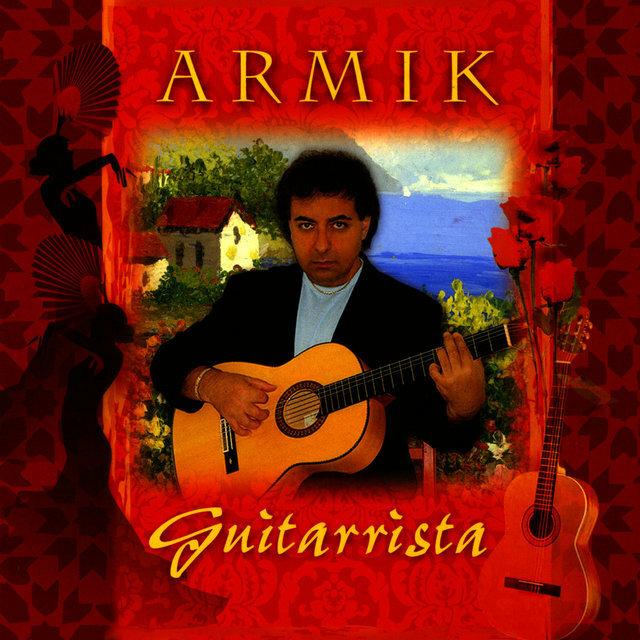 By 1994 he released his solo debut album, Rain Dancer, a critical and commercial success that he followed with 1995's Gypsy Flame. 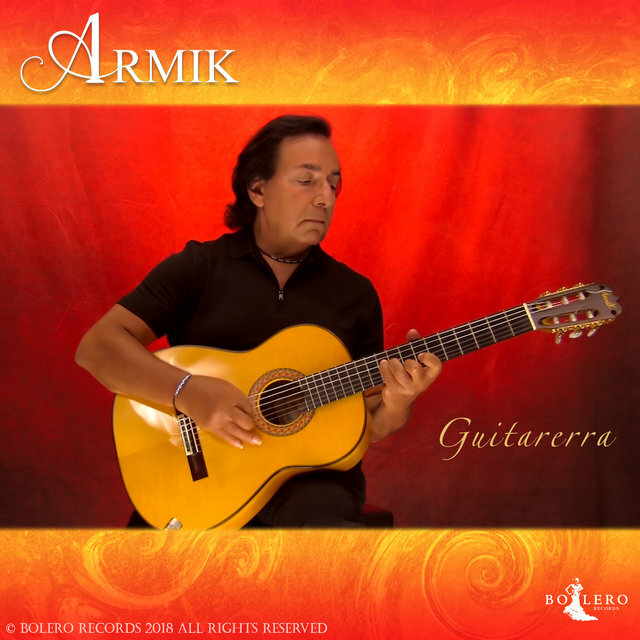 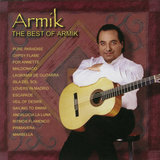 At this point, Armik's reputation as a performer and student of flamenco was such that expert Spanish luthier Pedro Maldonado created an instrument for him, the Rubia; Armik's 1996 album was recorded with and named after it. 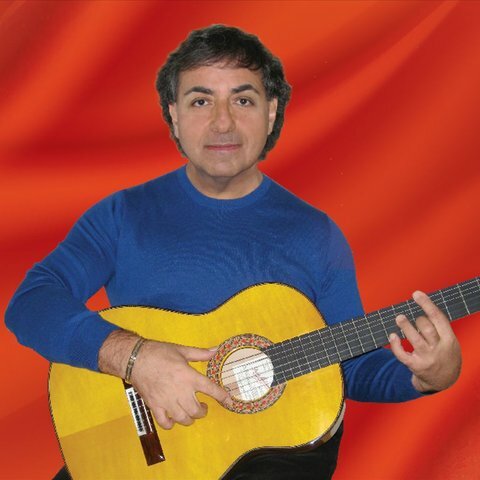 The following year saw the release of Malaga, and his fifth album, Isla del Sol, appeared in 1999, followed by Rosas del Amor in the spring of 2001. 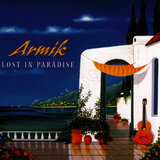 Released in 2002, Lost in Paradise showed him making a sensual and elegant album that offered a different take on his traditional flamenco.